lil’ kim headed to the slammer! holy crap! 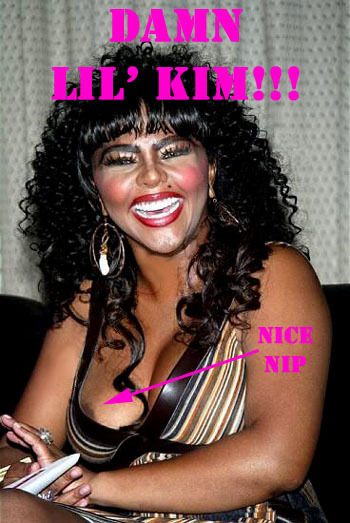 look at lil’ kim!